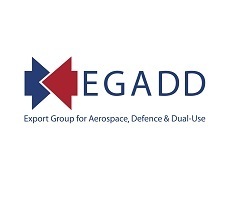 EGADD are pleased to announce an exciting new UK Industry Export Control Forum. This one day event consists of key updates and specific topic sessions delivered by industry experts, along with breakout workshops and networking opportunities, covering generic issues which are of common relevance across the export control fraternity. This is a must attend event for practitioners at the beginner level working in export controls and is ideal for those new to this discipline. It will also be relevant for those involved in other areas who need to have some awareness of export control issues. This event is a one-day training course for beginners. The two-day follow up event for Intermediates will be on the 10th and 11th July 2019.